The purpose of the Peace Lutheran Early Childhood Center is to provide a caring atmosphere for young children in which they experience the love of God and His people. - encouraging children to mature emotionally, physically, socially and spiritually. 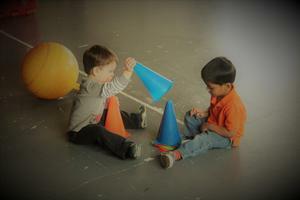 - visit often to watch their child interact in our busy, creative class areas. 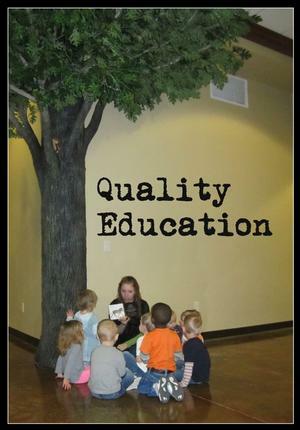 - work with our teachers so that together we can help their child develop to his/her full potential. 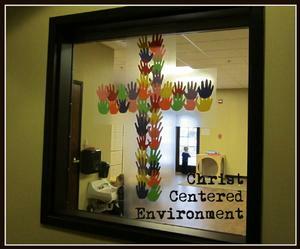 Peace Lutheran Early Childhood Center was started as a mission by the people of Peace Lutheran Church (LCMS). The members felt strongly that children should have the opportunity to learn about Jesus as their Savior. The Center will provide the same quality supervision for excursions as is provided to the children while in attendance at the Center. 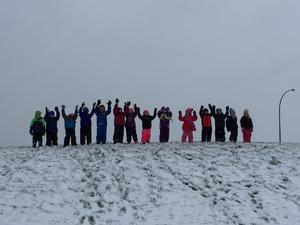 Field trips and nature walks are considered an important part of the educational program at the Center. Daily outdoor activity is very important for young children and is planned whenever possible.